👋🏼 This is a free lesson from my video course Mastering HubSpot. In just a few minutes a day, you can watch bite-sized lessons that will help you become a HubSpot power user and get more visitors, leads, and customers. 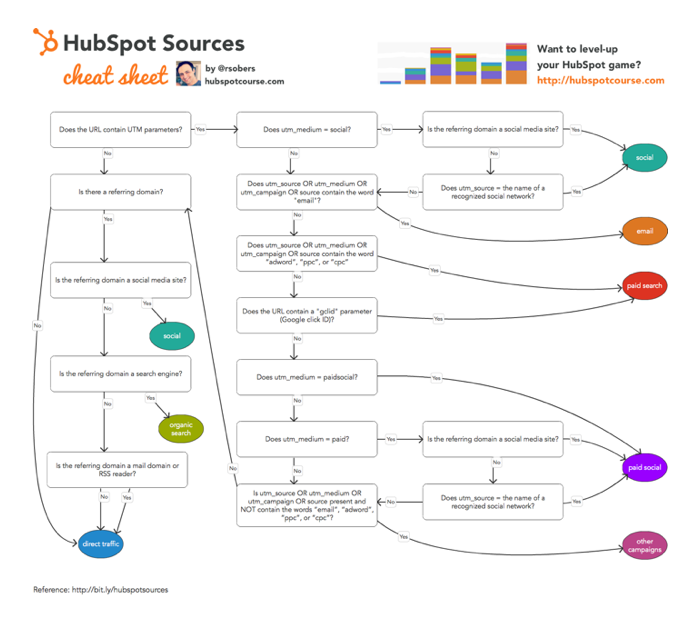 As basic as it is, almost everyone I talk to has at least one misconception about how the HubSpot Sources report works. 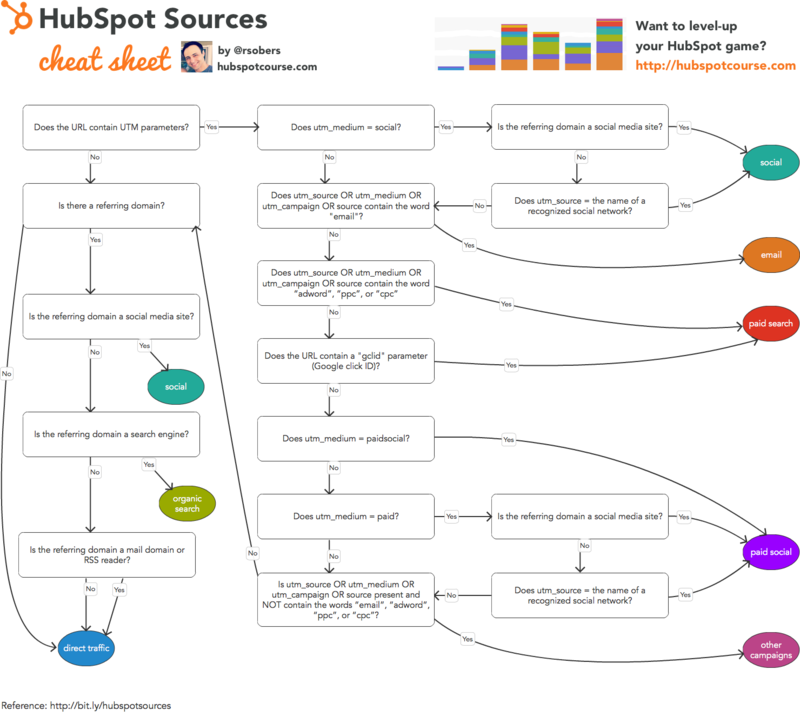 I also made a really handy and visual HubSpot Sources Cheat Sheet which you can grab for free. It explains the rules for bucketing visits, contacts, and customers into each source.